Joshua holds Bachelor degrees in Medical Science and Law in addition to a Master of Laws from Sydney University. He also gained numerous diplomas in logistics management, government, and personnel management from his time as a general service officer in the Australian Army. 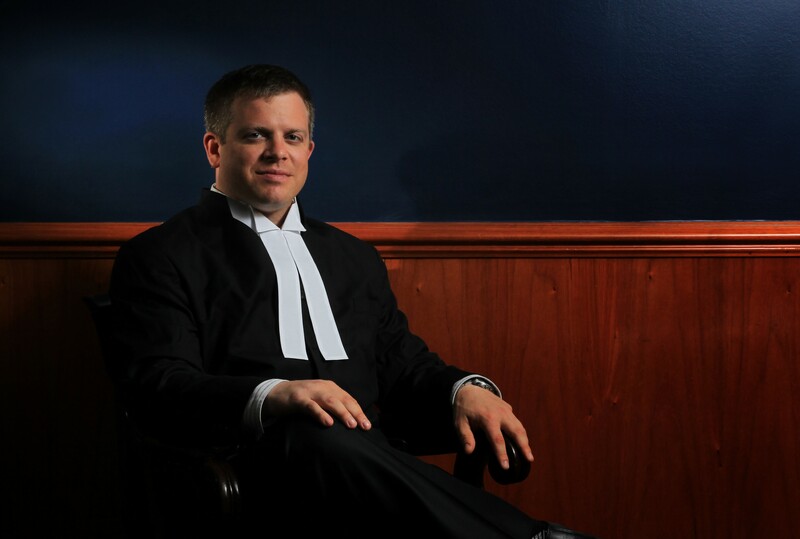 Prior to commencing at the bar Joshua worked as a law clerk and solicitor for over 10 years conducting both Plaintiff and Defendant litigation. He has worked in and for large national and boutique law firms in all areas of insurance law. Since coming to the bar Joshua has broadened his practice to include Criminal and Commercial litigation. Joshua is an approved ILARS practitioner. Joshua is visiting lecturer for the Australian College of Legal Medicine and currently serves as a warranted officer in the NSW Rural Fire Service.